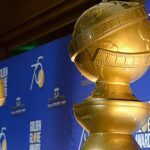 The 76th Golden Globe Awards will celebrate film and TV on January 6th, and Bodog’s got you covered for odds. 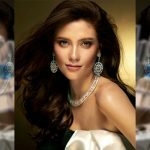 The 67th Miss Universe competition is coming up on December 17th, and Bodog has released their odds. 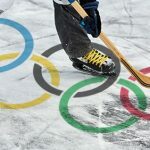 There are 12 teams in the tournament, but only six that are legitimate contenders. Here's a look on what makes them capable to win. 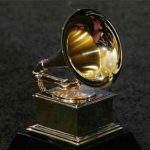 In this year Grammy Awards, we take a look on who's odds favorite to win in big categories such as the Album and Song of the Year. 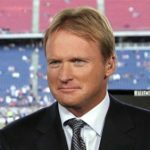 A betting odds on who will replace Jon Gruden as the color analyst for ESPN’s Monday Night Football Broadcast next season. 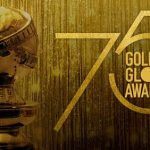 Before the celebrities reveal the winners on Sunday, Bodog gives us a glimpse on the odds of this year’s Golden Globes nominees.